Adventure Girl Nepal Pvt. 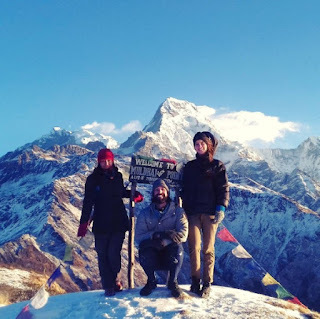 Ltd organize very rare trek route but very awesome trek in Nepal. The trek name is Muldai Hill Trek. 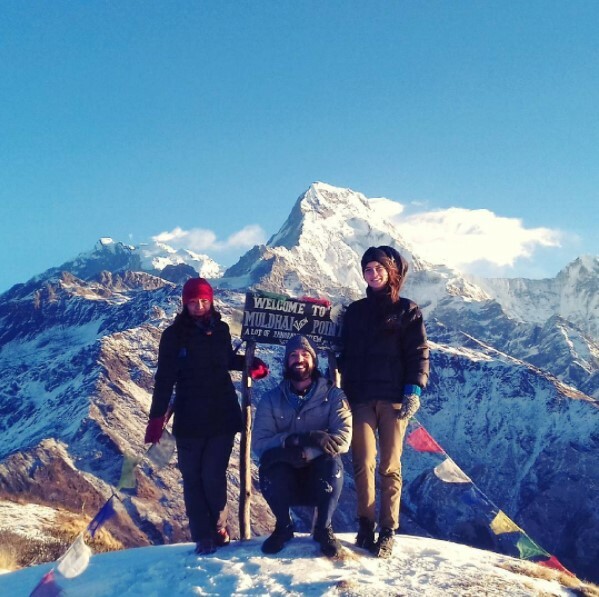 Muldai Hill in Annapurna region from Nov 10 During trek one can enjoy sun-rise and panoramic Annapurna mountain views. Any interested clients please kindly contact 3 Sisters Adventure Trekking Company for further information. It’s according with your choice what kinds of trekking itinerary you need. If you need short and long we have available both kind of package.